Mars sextile Sun transit really increases self confidence and energy levels, and also your magnetic attractiveness to others. This enables you to go after your desires, to get what you want without having to face much opposition. An ideal time to push ahead in business or at work to climb up the ladder. You can take the initiative and start projects with a high probability of success because you give it your all and people will take notice. If you have a pet project or cause you feel strongly about, this is the ideal time to promote it. 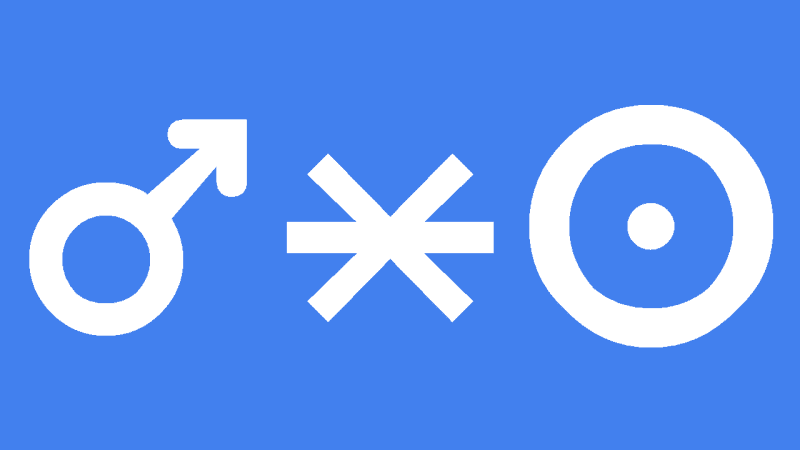 The attractive energy that you radiate from the Mars sextile Sun transit means that sexual relations with a love partner are most rewarding, and if on the market, then go for it!